Are you the girl in your class who is in touch with many of your classmates? Are you on Facebook with other Bishop Conaty - Our Lady of Loretto girls? Have you ever helped plan a reunion? If you answered YES to one or more of these questions, then becoming a BCL Alumnae Class Representative may be for you! What does a Class Representative do? Acts as a key liaison representing her class. Helps plan reunions and encourage attendance. Signs letters, updates the class roster. Helps encourage attendance to Alumnae Day and other school-sponsored events. The Alumnae Relations Office is seeking to establish two Reps per class. Call your best friend and become Reps together! 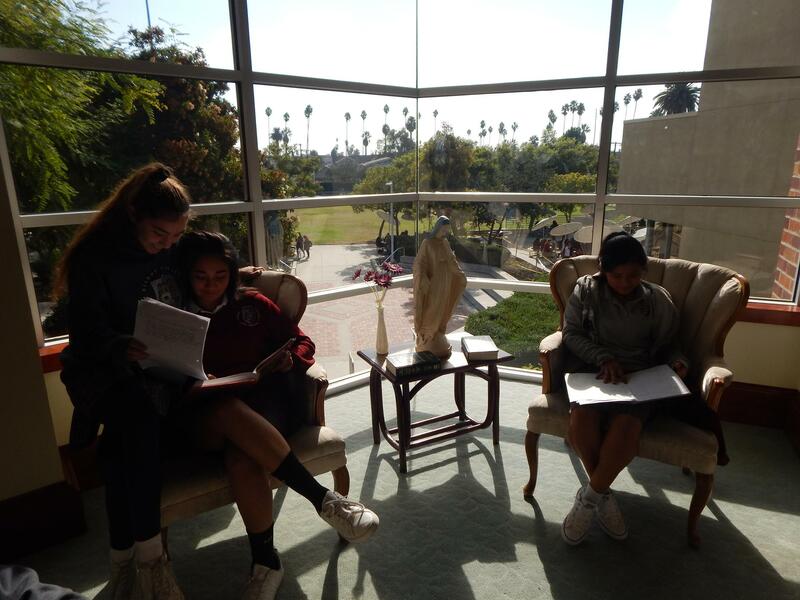 If you are interested in learning more, contact Mariana Ortega '14, Alumnae Associate at marianaortega@bishopconatyloretto.org. If you are interested in becoming a Class Rep, please email Mariana Ortega '14, Alumnae Associate at marianaortega@bishopconatyloretto.org for further information.